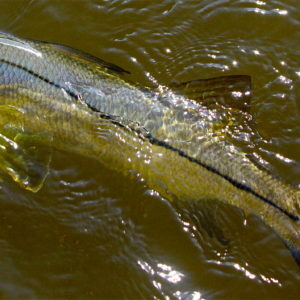 Captain Paul here at Glades Fly Fishing is your local Marco Island fishing expert. 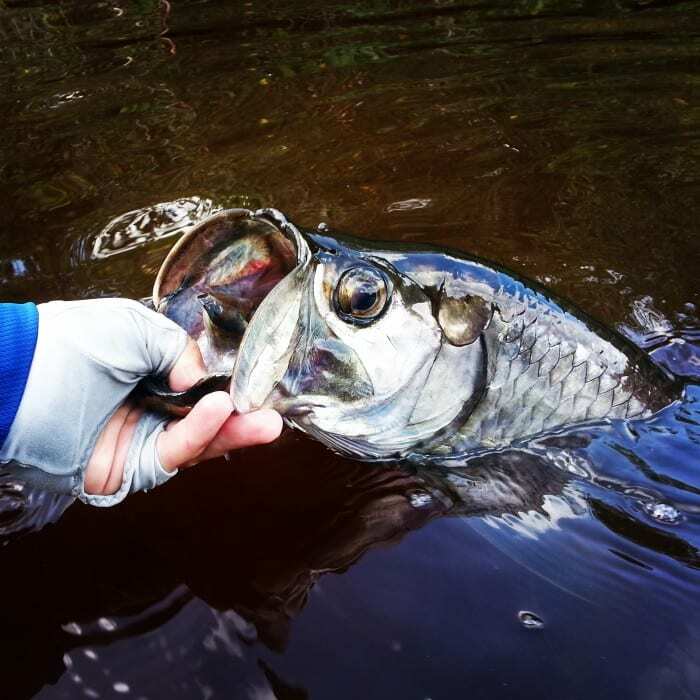 Specializing in fly fishing for local favorites such as Redfish, Tarpon, and Snook – he is here to offer you a one of a kind and unique experience aboard his Hell’s Bay Boatworks Professional series flats boat. 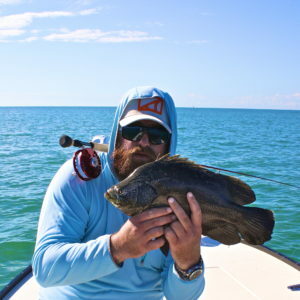 He is well respected in the fly fishing community and has developed relationships with top brands such as Clutch Fly Rods and Nautilus Reels. What this means for you is that not only are you fishing with the best, you are also fishing with the absolute best equipment possible. 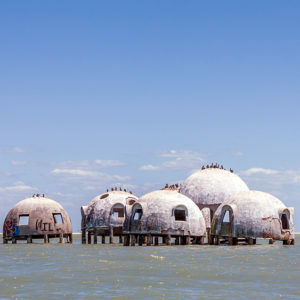 For visitors and locals alike, experiencing the backcountry, flats and the maze of spoil islands that surround the Marco Island fishery is an experience like no other. Being silently poled through these pristine locations sight fishing for your next trophy fish is an average day here at Glades Fly Fishing. Marco Island is more than just a vacation destination, it is world’s apart in terms of both the fishery and the lifestyle here. Many vacation renters find themselves simply rotating from a day of fishing, to the pool, to the grill, and then repeat. The environment is truly one that engages all of your senses, while providing you comfort and relaxation. The fishery is extremely diverse. 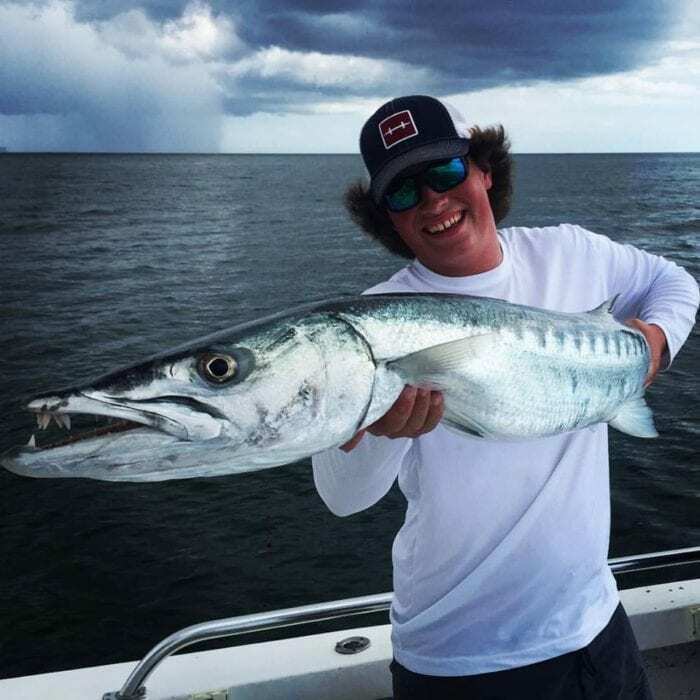 We generally talk about the major inshore species that are targeted by most, but the plethora of available game fish will truly make your trip a unique one. 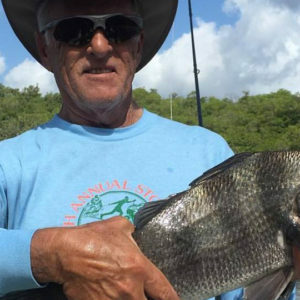 In the area you will find species such as Tripletail, Flounder, Barracuda, Snapper, Sharks, Grouper, and the list goes on. While targeting at the same time those staple favorites that make up everyone’s favorite inshore slam: Tarpon, Snook, Redfish, and Seatrout. Got questions?